Get your selfie sticks ready. 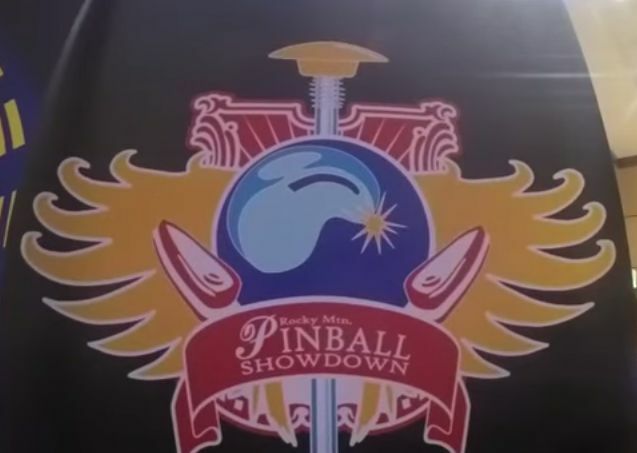 It’s time for Trailer Tom’s Rocky Mountain Pinball Showdown video! Be amazed at the multiple angles of pinball action! Be astounded as Donovan Stepp owns the tournament! Donavan Stepp not only won the EM “Classics” Pinball Tournament , but he won the A Division “Open” Pinball Tournament as well. Before Donavan battled Trent Augenstein in the final match, he had an incredible round against Dean Grover. Dean was dialed on the walking dead pinball machine, but Donavan hung in there and advanced through the double elimination tournament brackets. The top 16 qualifiers at the 2015 Rocky Mountain Pinball Showdown got to compete in the finals that took place on 6-14-15.